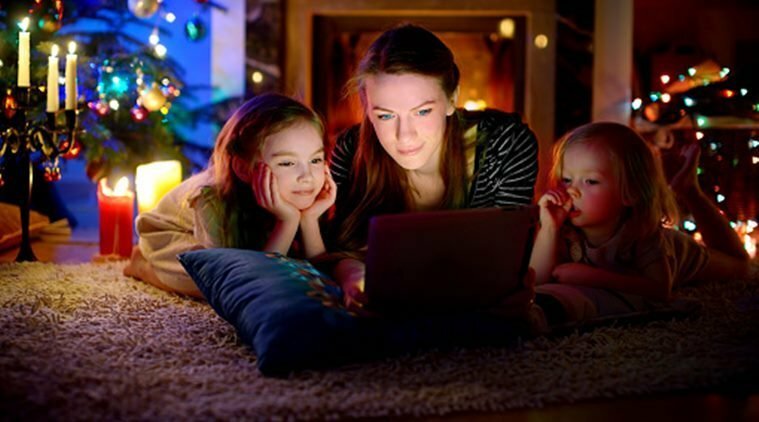 Christmas 2018: Celebrate the festival with your children by watching these popular movies together. From A Christmas Carol to The Grinch, the movies are not only entertaining but equally inspiring. Christmas 2018: Besides decking up the Christmas tree and giving gifts to your children, take out some time to watch these movies with them too. The family comedy is about two rival fathers, workaholic Howard Langston and stressed out postal worker Myron Larabee, both trying to get their sons a Turbo-Man action figure while shopping on Christmas Eve. This movie follows a college student, who must travel from Los Angeles to attend Christmas dinner with his family in New York, in order to win his father’s Porsche. This movie is about Rudolph, the reindeer who tries to save the day when an evil queen conjures up a storm to spoil Christmas. This is a 3D animated movie based on the children’s book of the same name. A boy, initially skeptical about the existence of Santa Claus, boards a train named Polar Express, and experiences a remarkable journey to the North Pole. His life takes a turn when Santa picks him to give the first gift of Christmas. Another 3D animated movie, A Christmas Carol is an adaptation of Charles Dickens’ story of the same name. The movie stars Jim Carrey in multiple roles. The plot centres around a miserly old moneylender in London, who dislikes the idea of Christmas until he meets the ghosts of Christmas namely Past, Present and Yet to Come. The plot takes place between Thanksgiving and Christmas Day in New York, and revolves around a department store Santa Claus, who claims to be the real Santa. This movie, based on the Nativity of Jesus, is about a brave donkey and his friends who embark on an adventurous journey and become heroes of the first Christmas. This 3D animated movie is an adaptation of the book How The Grinch Stole Christmas! by Dr Seuss. It tells the story of Grinch and how he plans to ruin Whoville’s Christmas celebration by stealing gifts and decorations. The movies has the voices of Benedict Cumberbatch, Rashida Jones, Kenan Thompson, Cameron Seely and Angela Lansbury, and is narrated by Pharrell Williams.